Devonshire Road stalwart Mike Moran has plenty of reasons to be celebrating as his shop marks half a century in business. followed a year later by a Chiswick branch of the Top Hat chain which Mike Jnr now runs. with the installation of an Auto Valet 24-hour collection system allowing customers to collect their cleaning any time, night or day. 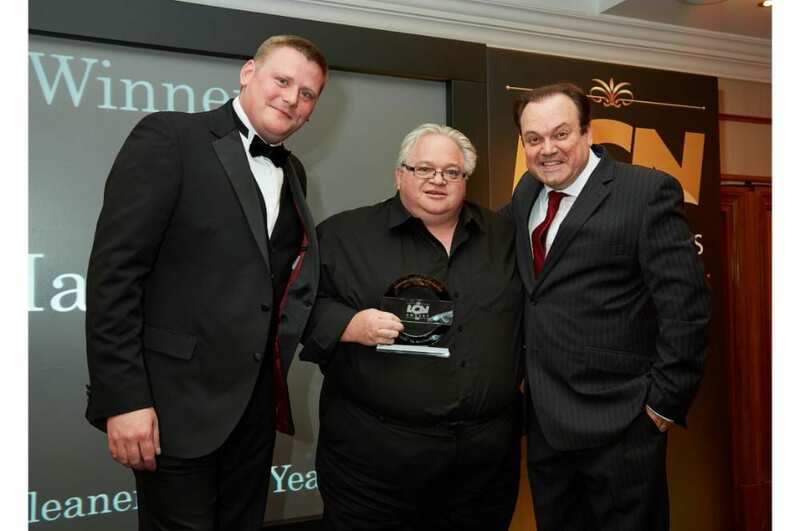 Mike, now 52, and his brother Paul completed their dry cleaning apprenticeship and Mike took over from their parents in 1984. 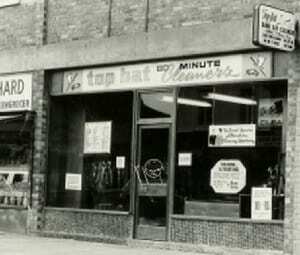 In 2007 Top Hat moved from the High Road to Devonshire Road and the shop underwent refurbishment and an equipment upgrade. Mike is now very much part of the community on Devonshire Road with its successful independent retailers and cafes. 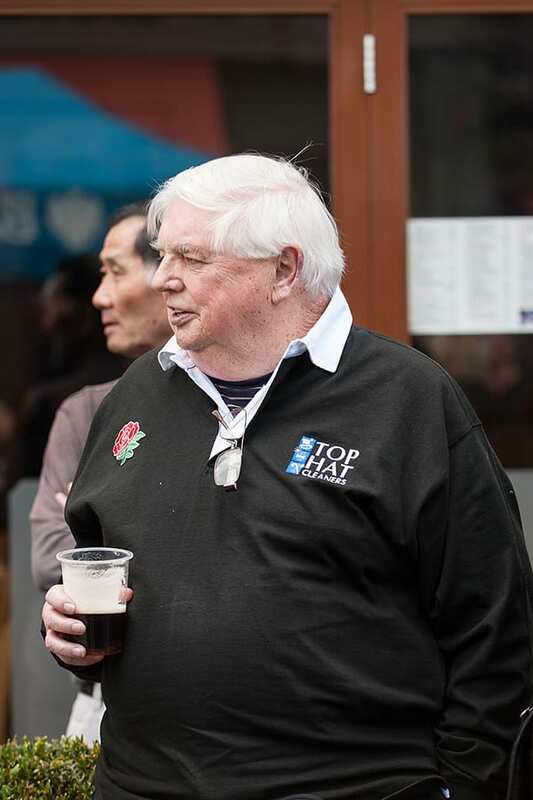 A keen rugby fan and former player, Mike is known as the village notice board! ‘You meet people from all walks of life and I get asked a lot about the area.’ He is quite outspoken on the plight of small shops and their struggles in the current financial climate. ‘Shop rates and rental costs are sky-rocketing. There’s little support for small businesses. More high street shops are closing as they cannot afford the running costs. Despite his observations on the current retail landscape, Mike is optimistic Top Hat will continue to thrive for the next 50 years.